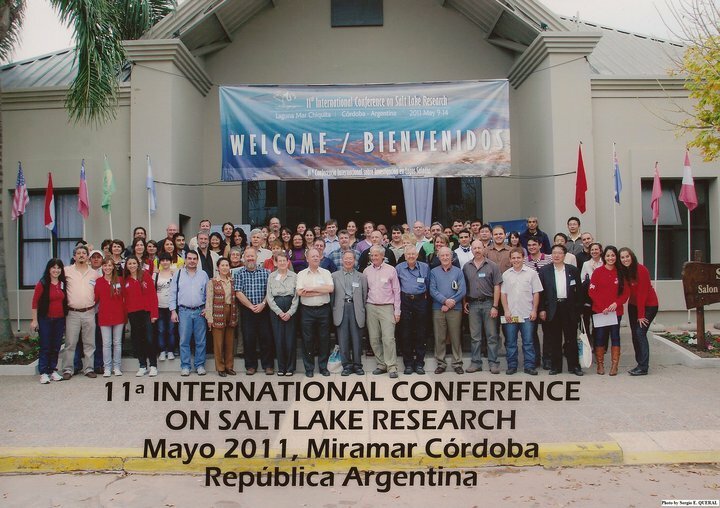 The 11th International Conference on Salt Lake Research was hosted by Enrique Bucher and Erio Curto in Miramar, Cordoba, Argentina on the shore of Mar Chiquita, 8-16 May 2011. Field trips ventured around the lake, an extremely large salt lake that has been, and is still, subject to rapid changes in areal extent. The changes on area and salinity impact on issues including the location of townships, flamingo breeding and a local fisheries industry. Abstracts of the presented papers are available for download below.